1. Helps you to absorb more nutrients and energy from your food. Chewing breaks your food down from large particles into smaller particles that are more easily digested. 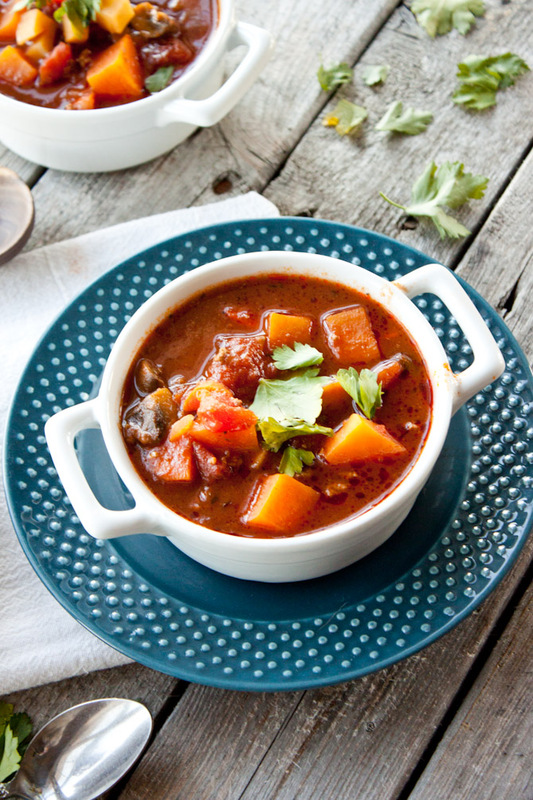 This also makes it easier for your intestines to absorb nutrients from the food particles as they pass through and prevent unwanted food, proteins, bacteria and viruses from entering your blood stream, which can cause a wide range of adverse effects to your health. 2. Helps you to maintain a healthy weight. The longer you chew, the more time it will take you to finish a meal which in the end, research shows, will help you to eat less and avoid weight gain (1). It takes time for your brain to signal to your stomach that you are full, about 20 minutes to be exact. This is why people who eat slower end up consuming 10-20% fewer calories as opposed to when they are rushed. As mentioned above, saliva contains digestive enzymes, so the longer you chew, the more time these enzymes have to start breaking down your food,making digestion easier on your stomach and small intestine. Saliva also helps to lubricate your food so it is easier on your esophagus. The chewing process predigests your food into small pieces and partially liquefies it, making it easier to digest. Digestion is actually a very demanding task for your body, requiring a great deal of energy, especially if forced to digest improperly chewed food. Chewing takes a load off your body which in time reduces stress. 5. Chewing is good for your teeth. The bones holding your teeth get a workout when you chew, helping to keep them strong. The saliva produced while chewing is also beneficial, helping to clear food particles from your mouth and wash away bacteria to give you less plaque buildup and tooth decay. 6. There is less excessive bacteria lingering in your intestines. When large particles of improperly chewed food enter your stomach, it may remain undigested when it enters your intestines. Once there, bacteria will begin to break it down, potentially leading to gas and bloating, diarrhea, constipation, abdominal pain, cramping and other digestive problems. 7. Allows taste and enjoyment of your food. These seven reasons sum up why chewing is so satisfying and should be done and why drinking your food, calories, and nutrients can be a dangerous game. Take for instance smoothies. So often they are pureed until liquified enough to drink with a straw. While this is great, and you are still getting the nutrients, there is just that little piece of satisfaction missing, that being chewing. My challenge to you is to take your smoothies, pour them in a bowl and top them with extra goodies. And most importantly eat it with a spoon. Chewing is involved. 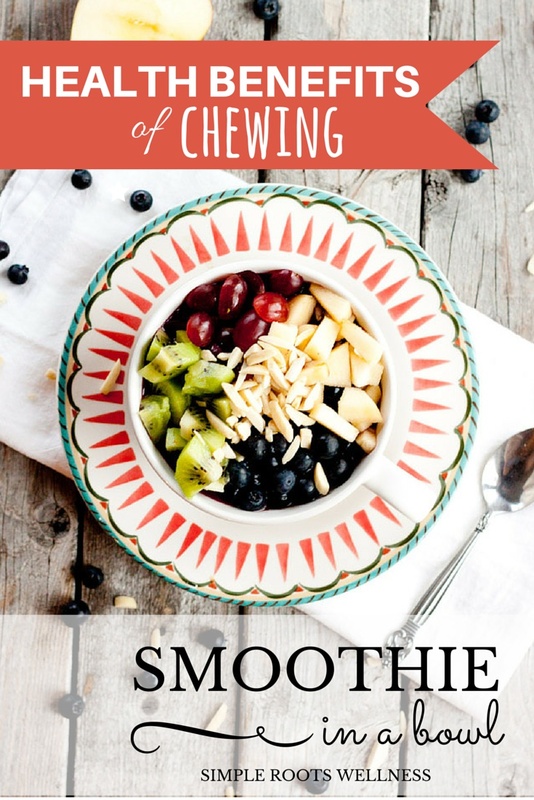 A smoothie in a bowl or a chewable smoothie (which doesn’t sound nearly as appetizing) can be a great addition to any meal or snack. You may just be amazed at how quickly you fill up this way! Here is my favorite smoothie recipe topped with lots of goodies. 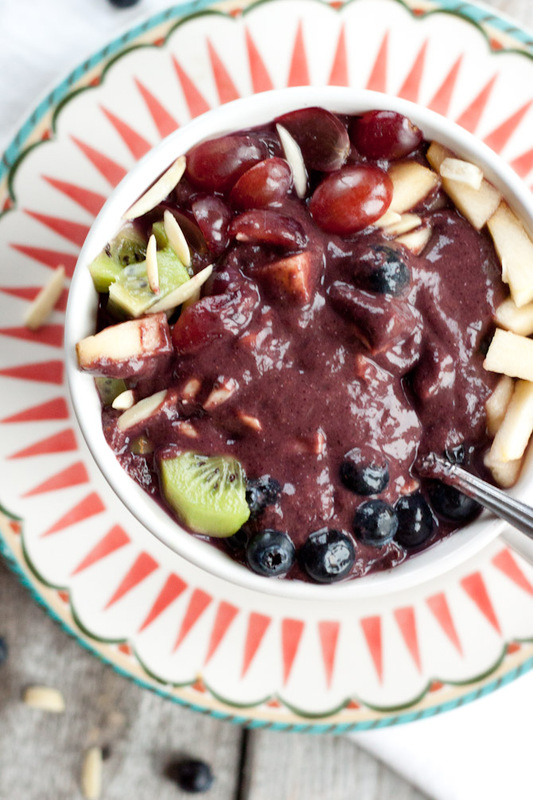 Add liquid, blueberries, ½ apple and spinach to blender. 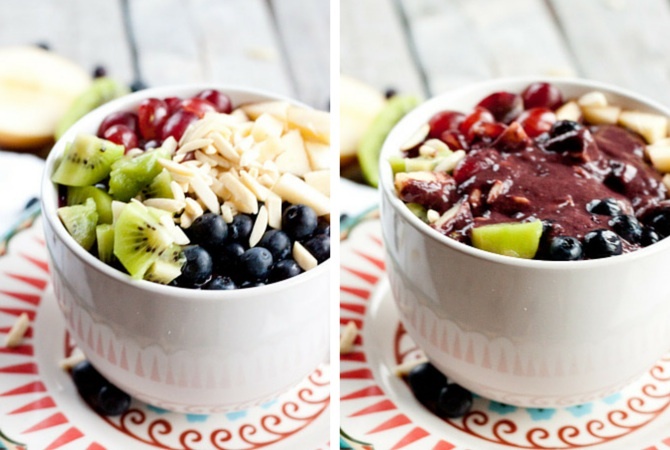 Pour in a bowl and top with chopped fruit and nuts/seeds.